The filoviruses, Marburg and Ebola viruses, cause lethal hemorrhagic fever. Marburg and Ebola virus has caused several outbreaks claiming the lives of thousands of people. No approved post-exposure drugs or vaccines exist for filovirus infection. Several crystal structures of Ebola and Marburg virus surface glycoprotein in complex with neutralizing antibodies are now available. These antibodies target either the receptor binding site (RBS) or the membrane proximal external region (MPER) of the viral surface glycoprotein. Using this structural information, our goal is to design filovirus vaccine candidates and a pool of neutralizing antibodies for therapeutic development. With the knowledge of structural determinants of Abs critical for filovirus neutralization, we used scaffolding methods in Rosetta to engineer antigens that resemble MPER of viral glycoprotein. 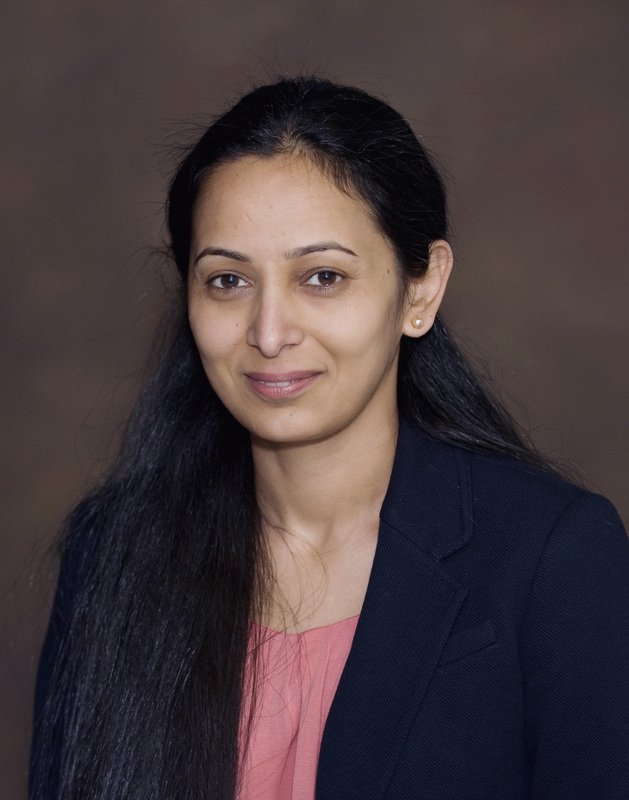 Libraries of these computationally designed immunogens will be screened in vitro and will be biophysically and biochemically validated. The antibody response to these immunogens will be tested in mice and guinea pigs. *Sangha AK, *Bender, BJ et al. Protocols for Molecular Modeling with Rosetta3 and RosettaScripts. Biochemistry 55, 4748–4763 (2016). Sangha AK, Jinhui D et al. 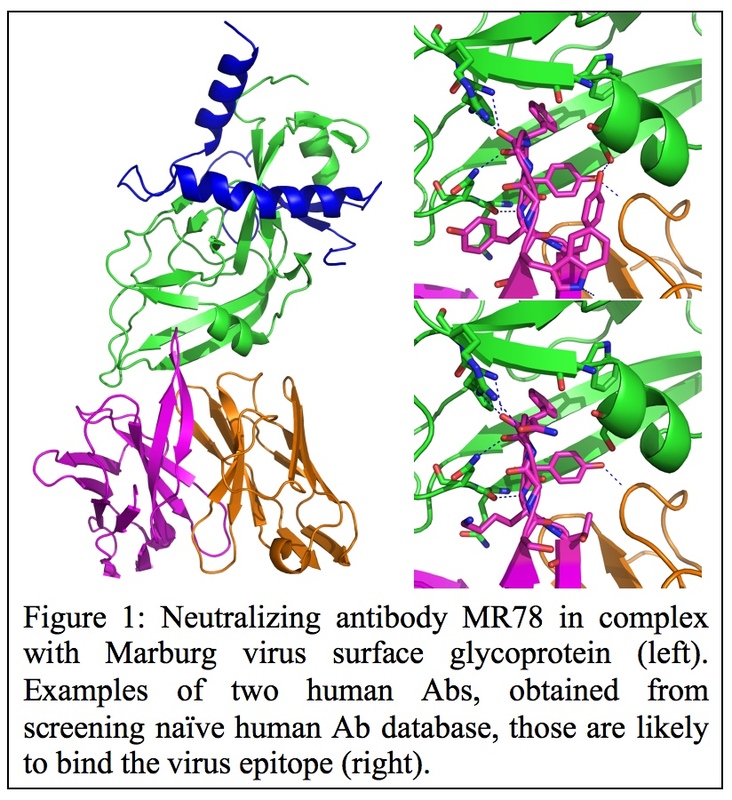 Role of non-local interactions between CDR loops in binding affinity of MR78 antibody to Marburg virus glycoprotein. Structure 25, 1-9 (2017).